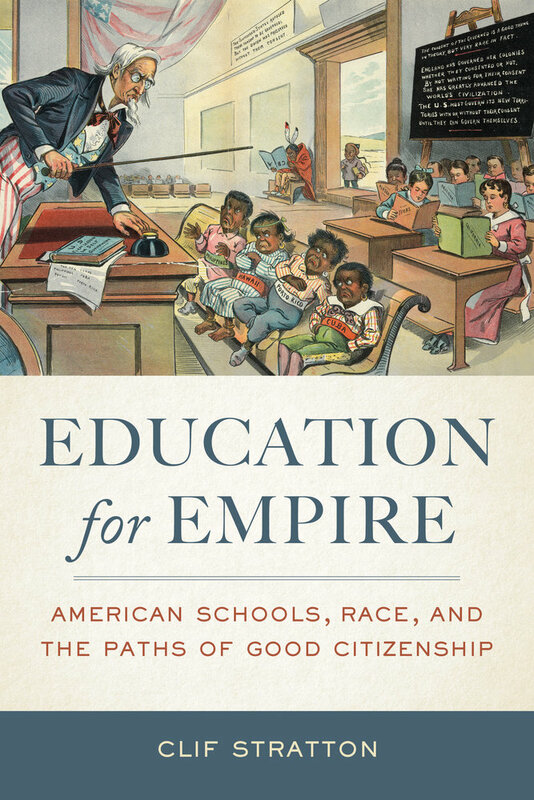 Education for Empire brings together topics in American history often treated separately: schools, race, immigration, and empire building. During the Gilded Age and Progressive Era, American imperial ambitions abroad expanded as the country's public school system grew. How did this imperialism affect public education? School officials, teachers, and textbook authors used public education to place children, both native and foreign-born, on multiple uneven paths to citizenship. Using case studies from around the country, Clif Stratton deftly shows that public schooling and colonialism were intimately intertwined. This book reveals how students—from Asians in the U.S. West and Hawai‘i to blacks in the South, Mexicans in the Southwest, and Puerto Ricans in the Caribbean and New York City—grappled with the expectations of citizenship imposed by nationalist professionals at the helm of curriculum and policy. 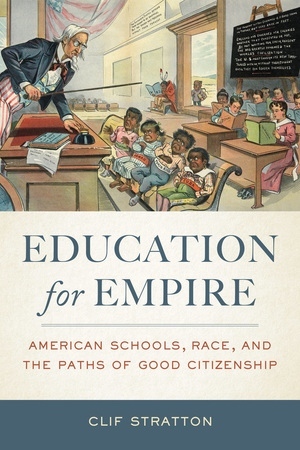 Students of American history, American studies, and the history of education will find Education for Empire an eminently valuable book.